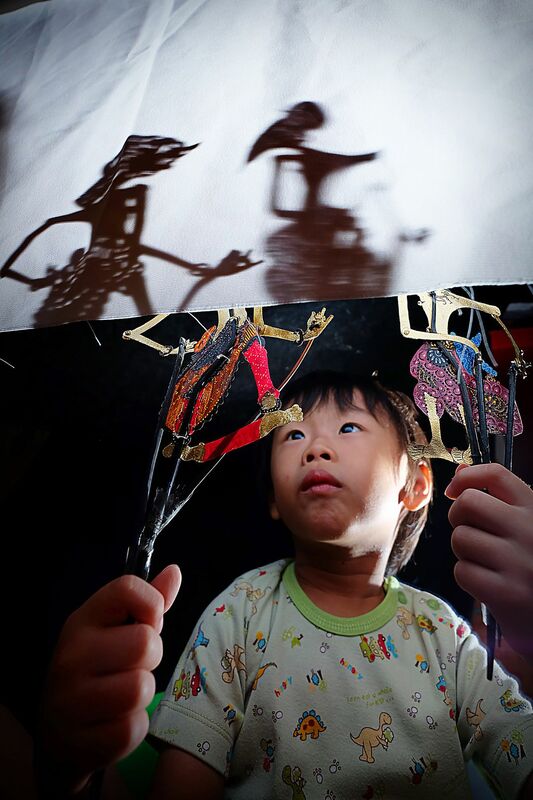 A child who learns Indonesian culture, namely puppets (wayang) .The ancient Indonesian art of shadow play or "Wayang Kulit" is a unique combination of ritual, lesson, and entertainment. Lacy shadow images are projected on a taught linen screen with a coconut oil lamp or electric light. The Dalang, or shadow artist, manipulates carved leather figures between the lamp and the screen to bring the shadows to life. 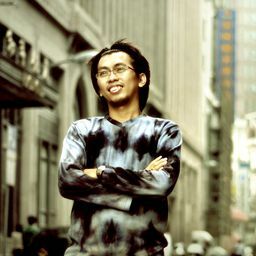 Date Uploaded: Nov. 24, 2018, 3:42 a.m.